There are situations in which protecting the best interests of your child makes joint decision-making undesirable, inadvisable, or impossible. 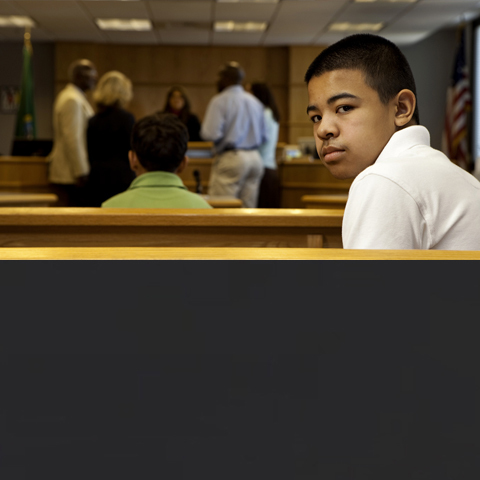 In these cases, the court might appoint a Guardian Ad Litem for your child. A Guardian Ad Litem, in Indiana, is someone appointed to protect the interests of children or other parties (e.g. mentally disabled adults, elderly individuals suffering from dementia, etc.) who are not capable of representing themselves or protecting their own interests. Guardians Ad Litem are also often referred to as a GAL. The GAL’s only focus is in ensuring that the best interests of the person they represent are asserted. Because most courts do not allow children to participate in litigation, a GAL can be a good way of providing your child a voice in the courtroom. In order to understand the circumstances as best they can, a GAL conducts interviews with all members of the family and sometimes with any other interested parties involved, including therapists and extended family members. Based on those interviews, the GAL prepares a report for the court and offers their informed opinion of how best to serve the interests of the child. Often the courts will incorporate the report of the GAL directly into their findings and will directly follow the recommendations of the GAL. A GAL can be a strong advocate for your children in family legal matters, and should be considered especially if you and your ex-spouse (or soon-to-be ex-spouse) absolutely cannot agree on what is best for your children. However, a GAL should also be considered a last resort option. It’s important to remember that the GAL, like the judge, is an outside, impartial third party. In most cases only you, as the parents of your children, truly know what is best for your family. Introducing even the most highly-trained, qualified third party into the decision-making process may result in a ruling that both you and your ex-spouse find disappointing. Finding common ground with your soon-to-be ex-spouse will always give you the best results.